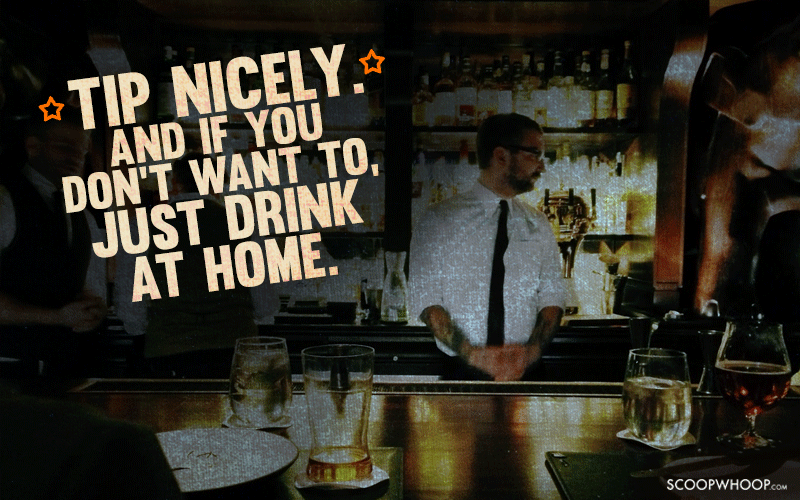 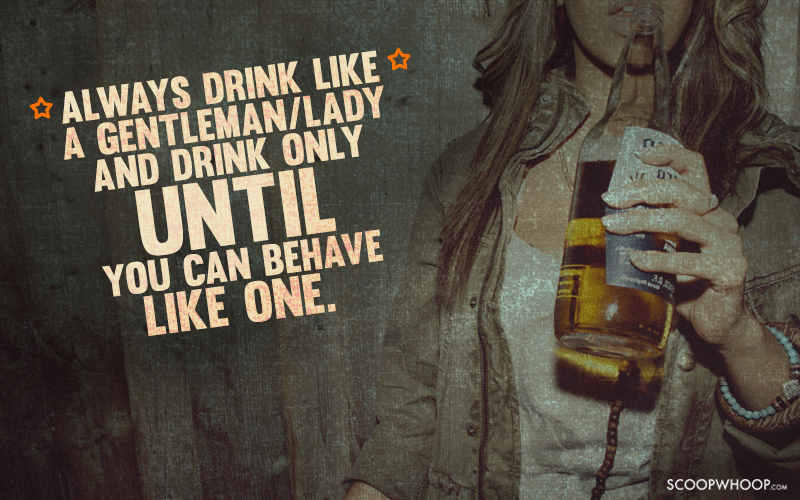 There are only two ways to have beer, either recklessly at home or at the bar, like a total boss. 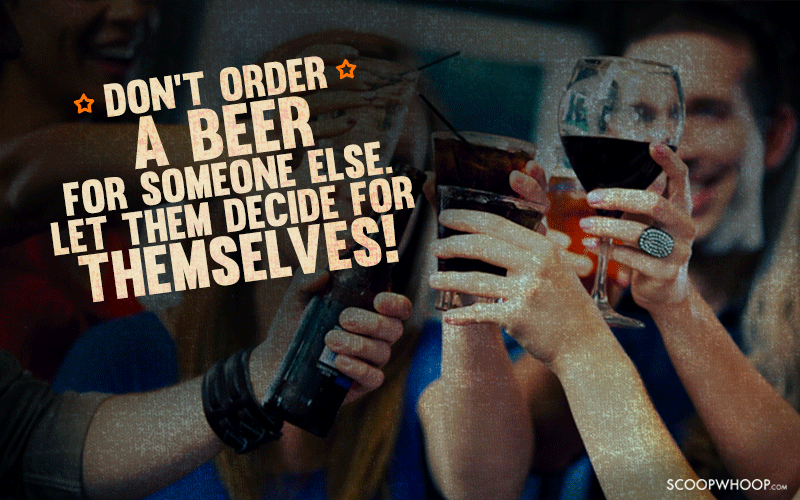 After all, who likes all that ‘shouting around and creating a mess’ drama? 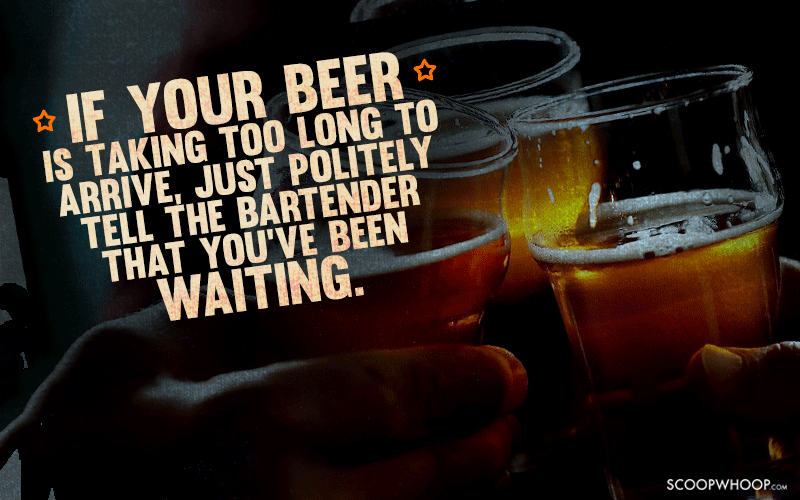 Here’s a list of basic beer and bar etiquettes that will help you make a mark the next time you step into a bar with your buds! 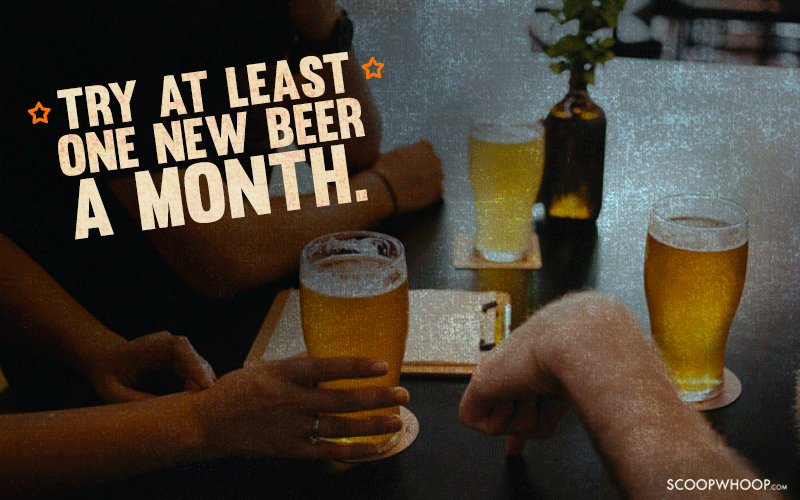 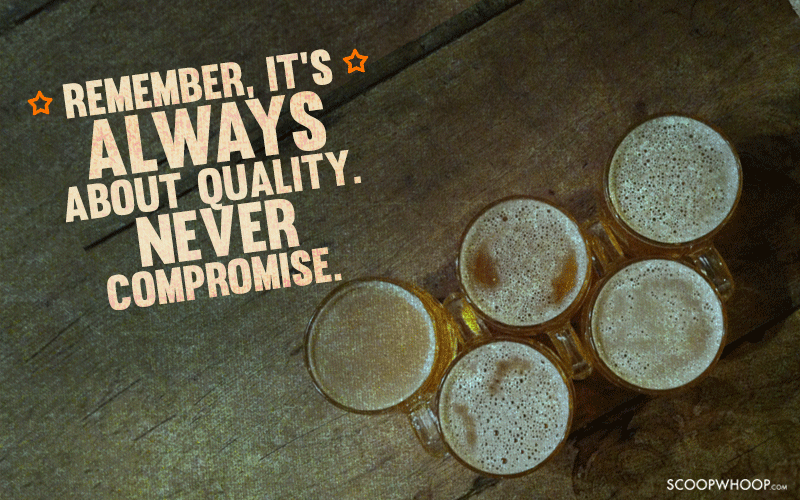 Whatever be the ambience, always remember to enjoy your beer. 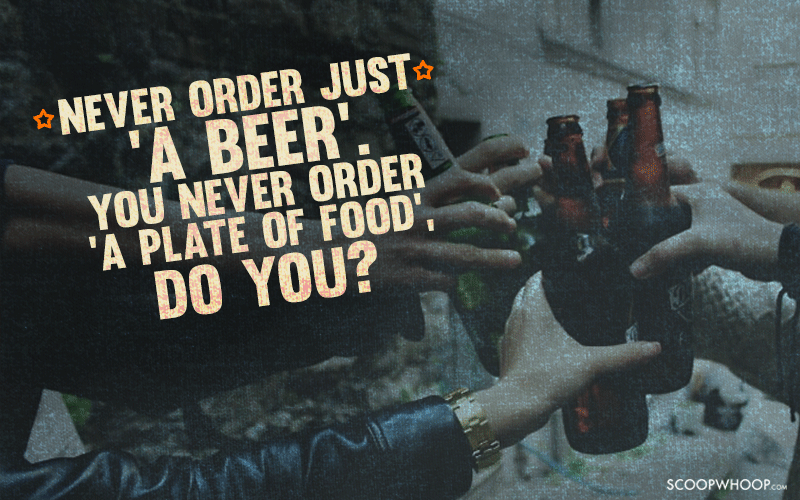 Because etiquettes ek taraf, and beer time ek taraf! 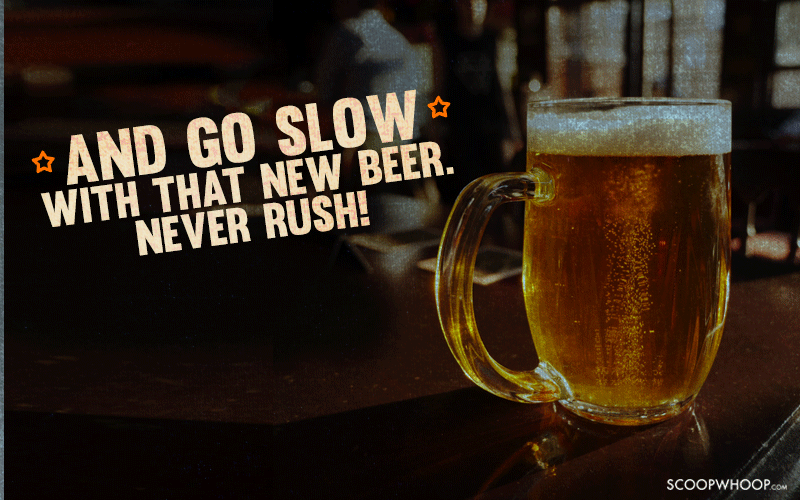 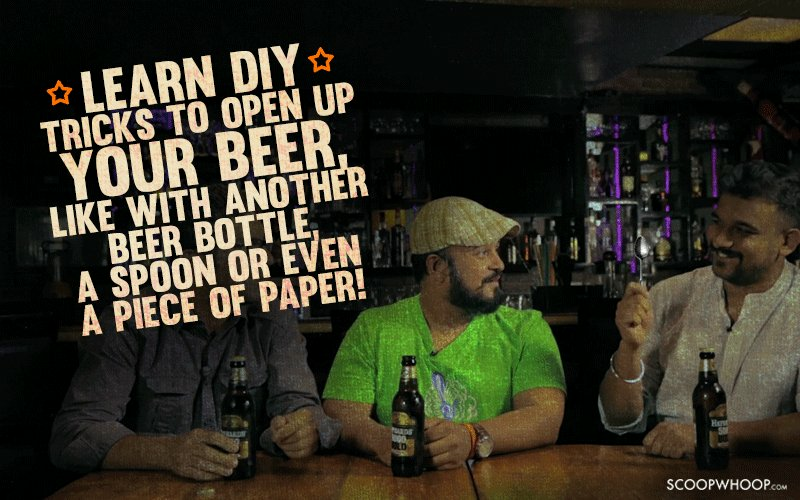 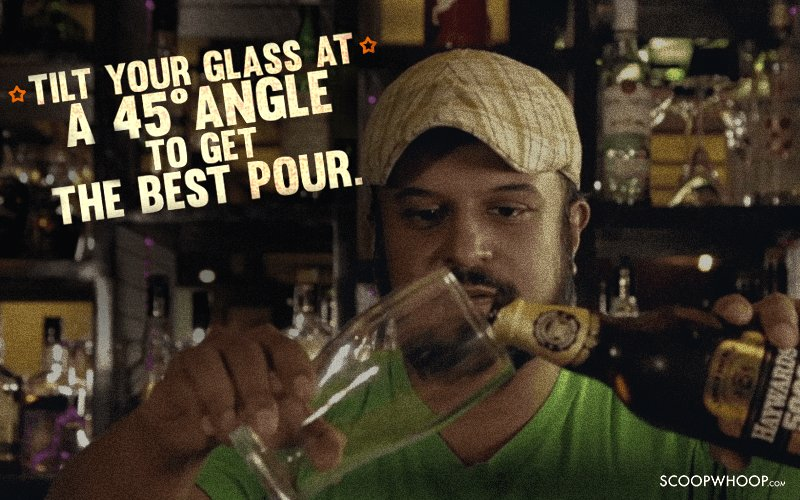 Check out this review on some of India's most popular strong beers or some crazy DIY hacks.